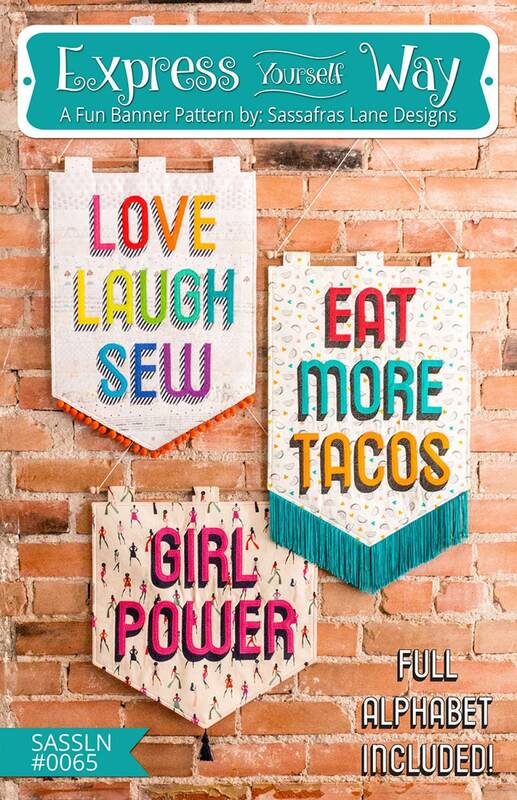 An empowering statement or funny sentiment would be perfect on these banners! This pattern includes an entire alphabet, reversed and ready for fusible applique. Make a statement all your own, or for a favorite person in your life. 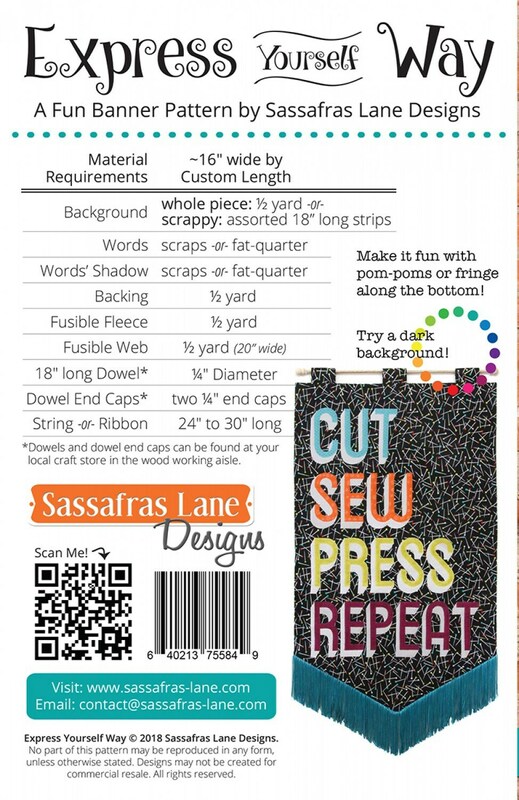 Decorate a kid’s room, your sewing studio, kitchen, or anywhere!